The mirrors that you will find in our 7ft to 8ft sized mirror range are perfect for being used in public places, or for filling those frustrating large free spaces at home. 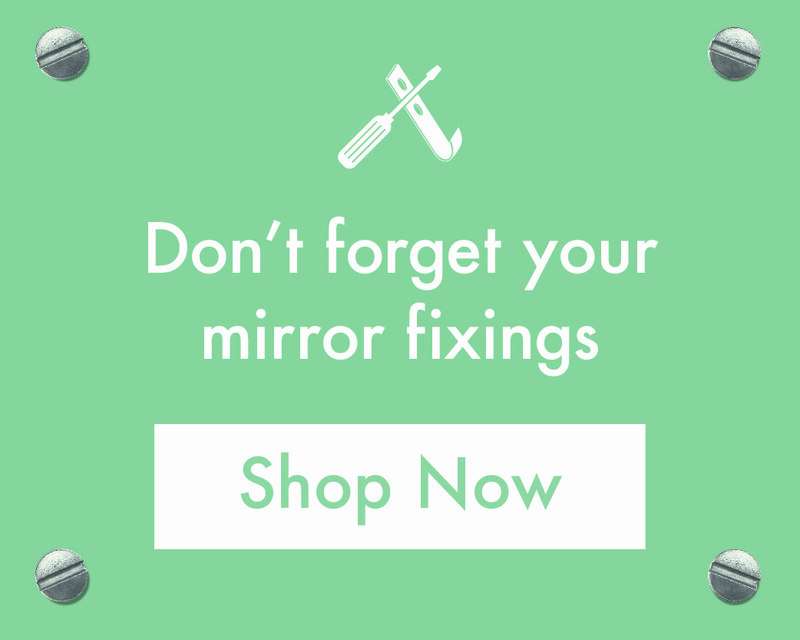 These large mirrors can either be propped up against a wall, or hung from brackets, and this versatility has resulted in a huge growth in the popularity of large mirrors in recent times. So, find out why more and more people are opting for large mirror styles by checking out or 7ft to 8ft sized mirrors below!